where warmth and generosity of the neighborhood pub meet exceptional food and drink. 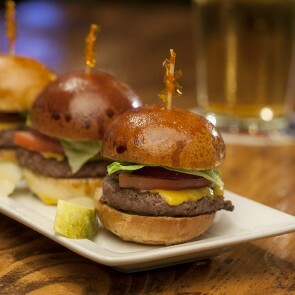 A passion for flavorful traditional and creative dishes, great beer, cocktails & whiskeys, all at honest prices. 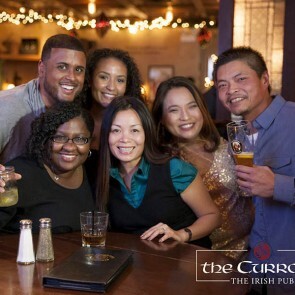 Live music, sports on high-def TVs, and amazing drink specials, there’s always a reason to be at The Curragh! 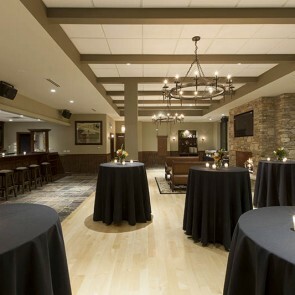 A captivating room with beautiful bar, giant fireplace and a fully customizable space, we are here to help you make your event the best it can possibly be. 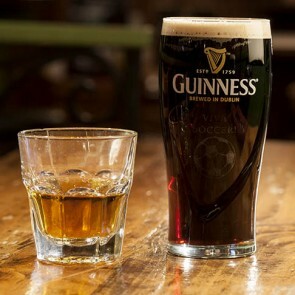 Welcome to The Curragh where warmth and generosity of a neighborhood pub meet exceptional food and drink. All year watch your favorite teams and your favorite sports. 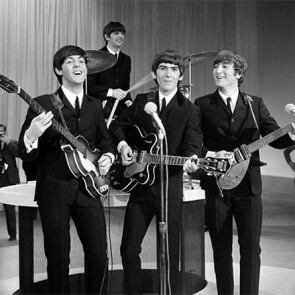 The Curragh stage hosts traditional Irish to present pop. Drink specials six nights per week.